How many babies do rats have? 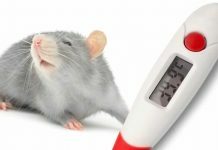 It’s an important question to ask, especially if you have a pet rat who may be pregnant. If you would like to learn more about rats in general, click here. However, if you’re just curious about how many babies rats have, you’ve come to the right place. If you are the proud owner of a male and female rat, be careful! Rats mature quickly and can become sexually mature as early as six weeks old! 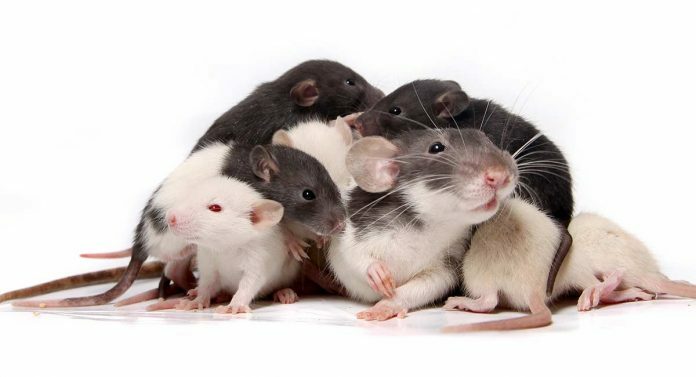 If you don’t want a large rat family running around, it is recommended that you separate your female rat from any male rats by the time she reaches five weeks. Otherwise, you could have a litter of rats on your hands! But how can you tell if your female rat is pregnant? There are many signs a female rat is pregnant, and one of the first will be a missed menstrual cycle. If you are a very observant owner, monitoring your rat’s menstrual cycles can tell you if she has missed one or two. Just like with humans and most other mammals, a missed menstrual cycle is one of the earliest signs of pregnancy. You should also look for behavioral changes, increased appetite, weight gain, and within two weeks, a bulging belly! Female rats will also nest when they are pregnant, so if you see your rat building a nest, you might want to get ready. But how many baby rats are you getting ready for? Let’s find out. How Many Babies Do Rats Have In A Litter? So, how many babies do rats have? Amazingly, in a single litter, a female rat can have as many as 6 to 12 babies! That’s a lot for one rat mama! How Many Babies Do Rats Have In A Year? A female rat’s gestation period depends on the type of rat, but on average it is generally around 22 days. But when do rats have babies? As previously mentioned, a female rat can become pregnant as early as six weeks old and can continue having litters until they reach menopause at about 18 months. And although it may be hard to believe, rats can have litters every 3 to 4 weeks, which could hypothetically equate to 17 litters in a single year! So, how many babies do rats have in a year? If you do the math, those 6 to 12 babies could quickly add up to over 200 by the end of 12 months! Wow! How often do rats have babies, you ask? Despite being capable of producing 17 litters a year, on average a female rat will only have about 5 to 7 litters a year. How Many Litters A Year Can Wild Rats Have? How many babies do wild rats have? The brown rat, which is the most common pet rat and also the most common city rat, has a gestation period of 21-24 days. The black rat has a gestation period of 23 days, and the Polynesian rat has a gestation period of 21-24 days. All three types of rat have litters of 6 to 12 babies. Is There A Difference in Litter Size Between Wild Rats and Pet Rats? The number of litters in a year does not vary too much between wild rats and pet rats as far as naturally speaking. However, wild rats are left to their own devices and are able to breed as often as they want, while pet rats will typically be monitored and separated to avoid pregnancy. And as previously mentioned, the number of baby rats in a litter is about 6 to 12, regardless of whether the litter is from a wild rat or a pet. 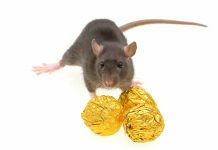 What Factors Limit Litter Size in Rats? How many babies do rats have? Now we know it is somewhere between 6 and 12 per litter with an average of 5 to 7 litters a year. But can rat litter size be limited? The main factor that will affect rat litter size is an aging mother. As a female rat reaches menopause, her litters will become smaller and smaller. If you think you are about to have a litter of baby rats, you can visit us here to learn more about how to care for your tiny new additions and how baby rats develop. If you think your rat is pregnant, you may consider consulting a veterinarian. Otherwise, for the most part, rats make excellent mothers and know exactly how to care for their young. However, if your rat has never had a litter before and is over six months old, you will want to consult a veterinarian as her pelvic canal has fused and she will most likely require a caesarian section. Remember, just because anyone can breed rats doesn’t mean they should. 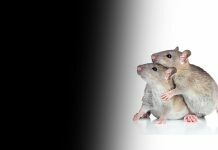 We suggest considering the pros and cons of rat breeding and raising baby rats, including the financial burden, the health of the mother, and the rehoming process of the babies. 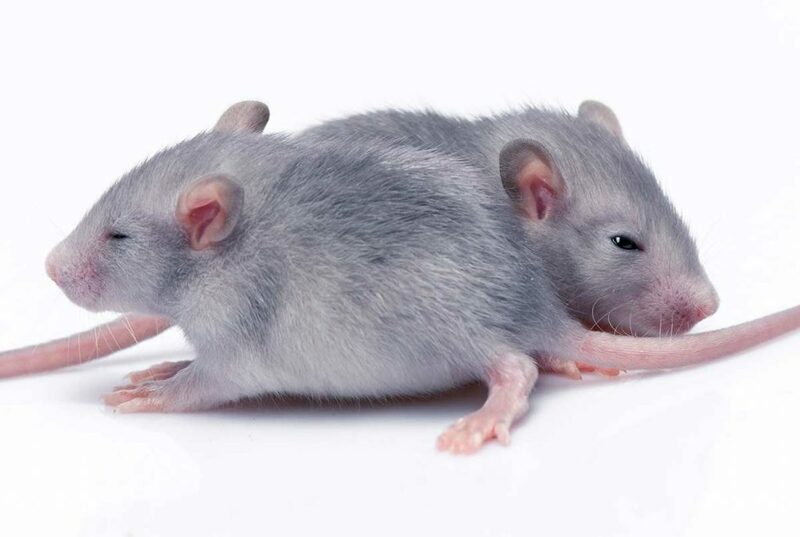 Previous articleHow Many Babies Do Mice Have In A Litter And In Their Lifespan?